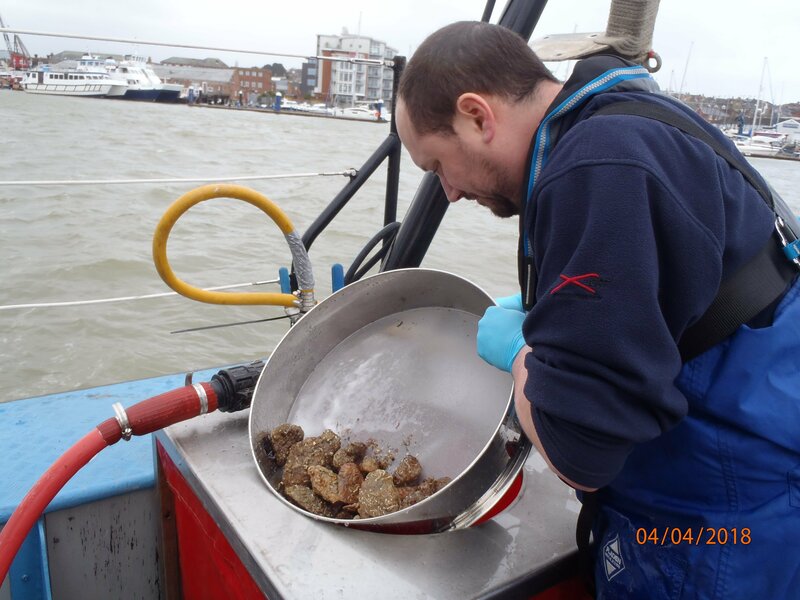 Carcinus Limited was commissioned to provide specialist marine ecology survey and reporting services in support of a new vessel lay-by berth within the entrance to the River Medina, East Cowes for the purposes of informing a marine licence application for dredge spoil disposal and an ecological impact assessment. The potential environmental effects originating from the proposed development were identified and screened. 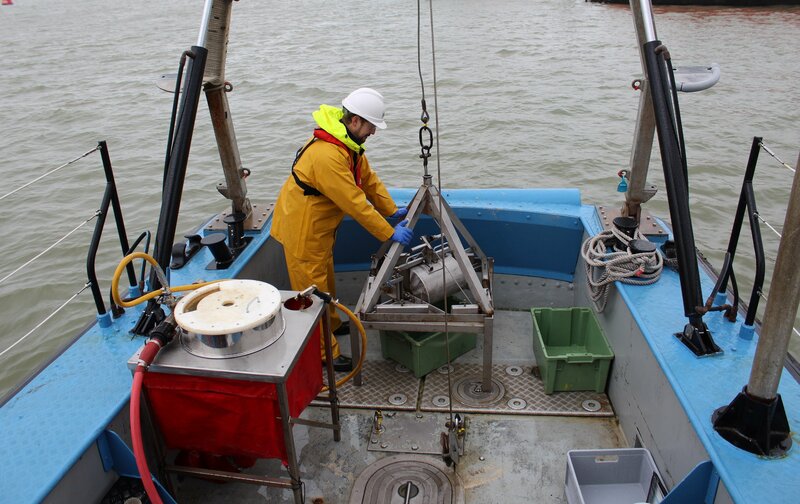 The need for a comprehensive sediment sampling programme was identified and delivered, to fully characterise the subtidal benthic ecology and sediment chemistry within and surrounding the proposed development. 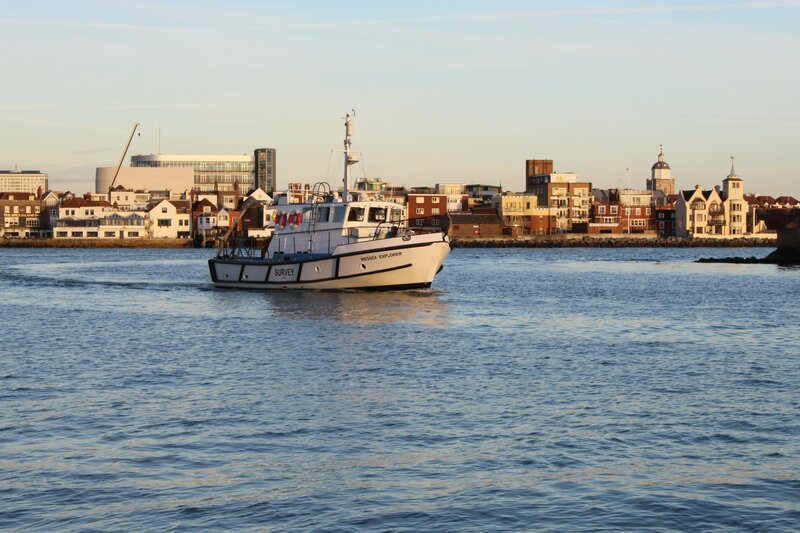 Carcinus delivered a marine benthic ecology and sediment chemistry survey to establish the physico-chemical and biological properties of the sediment at key locations within and around the proposed development. 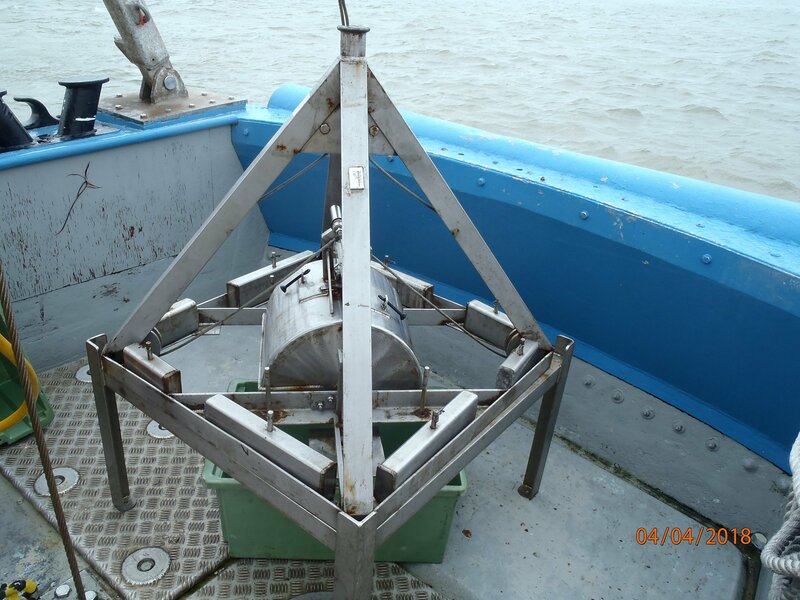 Seabed samples were collected using a 0.1 m2 day grab deployed from a coastal survey vessel. Sampling locations were selected using a pseudo-randomly methodology, informed by existing site data and advice from SNCB's. 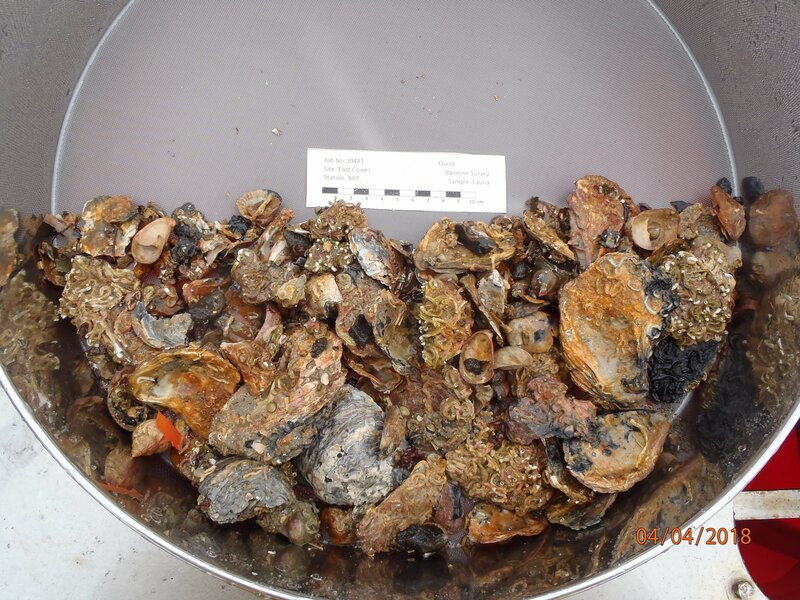 Upon completion of survey operations, fauna samples underwent taxonomic analysis at a laboratory that participants in the UK National Marine Biological Association Quality Control Scheme (NMBAQC) for the quality performance monitoring of UK labs involved in macro fauna identification. Sediment chemistry analysis was undertaken by an MMO validated laboratory for the relevant determinant suites. Data were analysed using univariate and multivariate statistical methods and a detailed technical report was produced, outlining the results of the study. If you require more information regarding our marine ecology survey capabilities and consultancy services, please contact us.